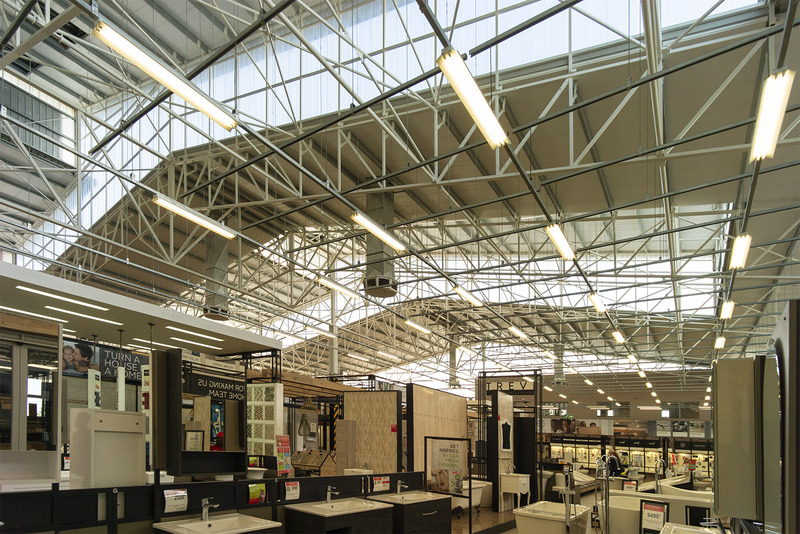 MWP Architects has been proudly producing work for the Italtile / CTM Group for the last 17 years during which time we have been involved in over 81 projects. 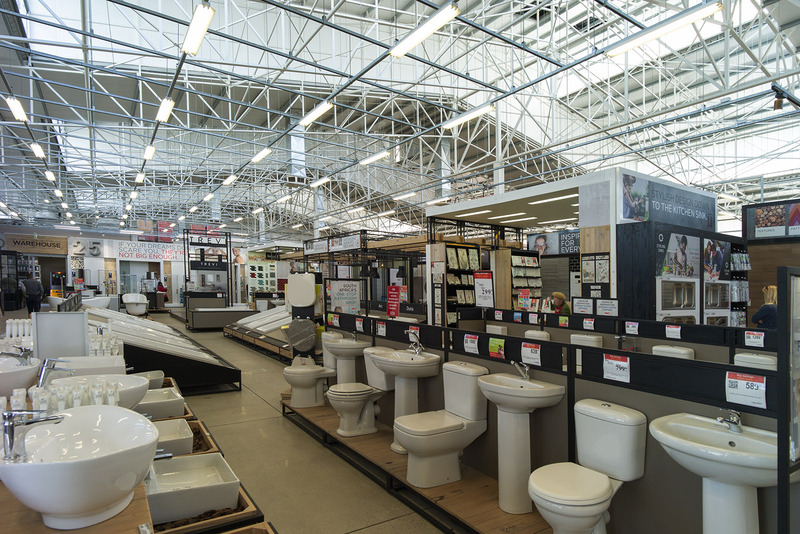 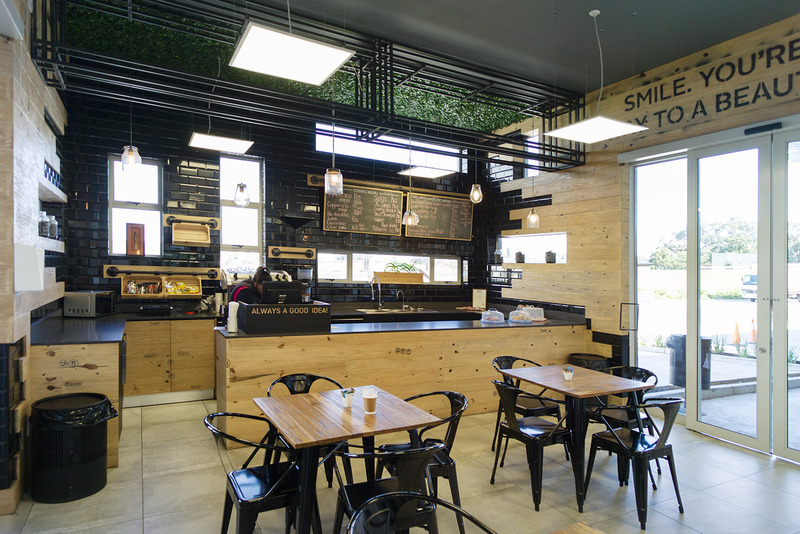 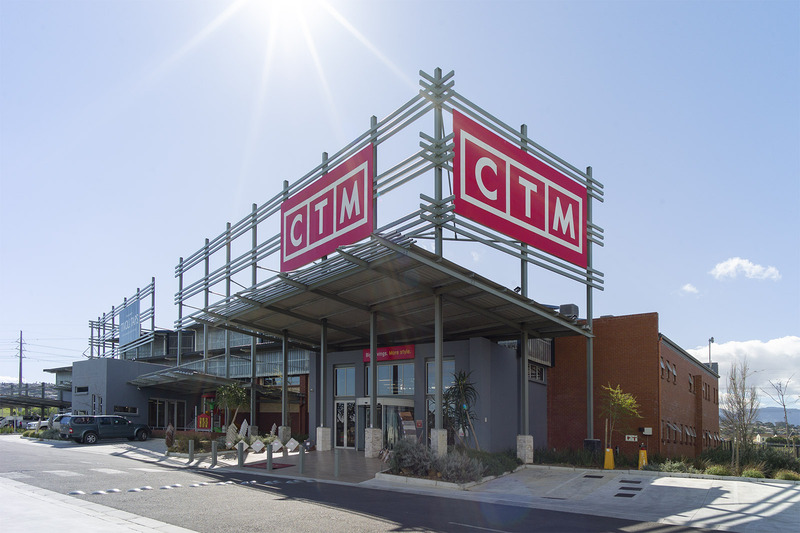 CTM Somerset West was designed to accommodate the latest retail offering from the group in a store which takes full advantage of the marketing potential of the adjacent busy freeway. 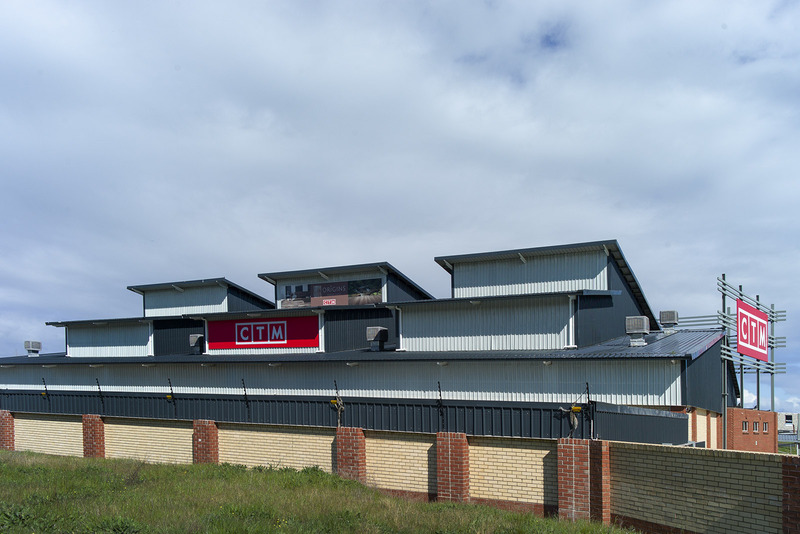 To maximise this an eye catching steel structure was strategically erected around the building to accommodate any and all signage. 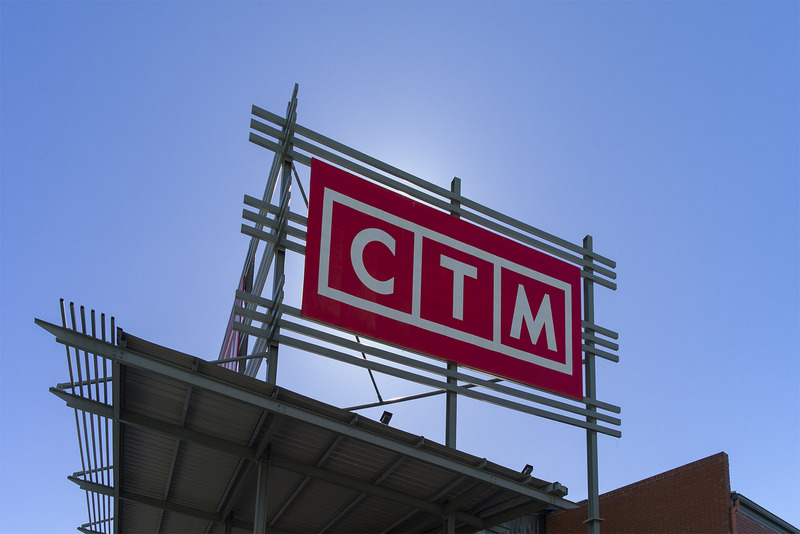 Over the last 17 years the projects for the CTM Group have seen the stores develop from a simple industrial box to the slick well detailed buildings they are today.